Super Bowl rings aren’t just for the winning team. These are delicious and fast to make. And I’ve got a gluten-free version for you so all can take part in the fun. 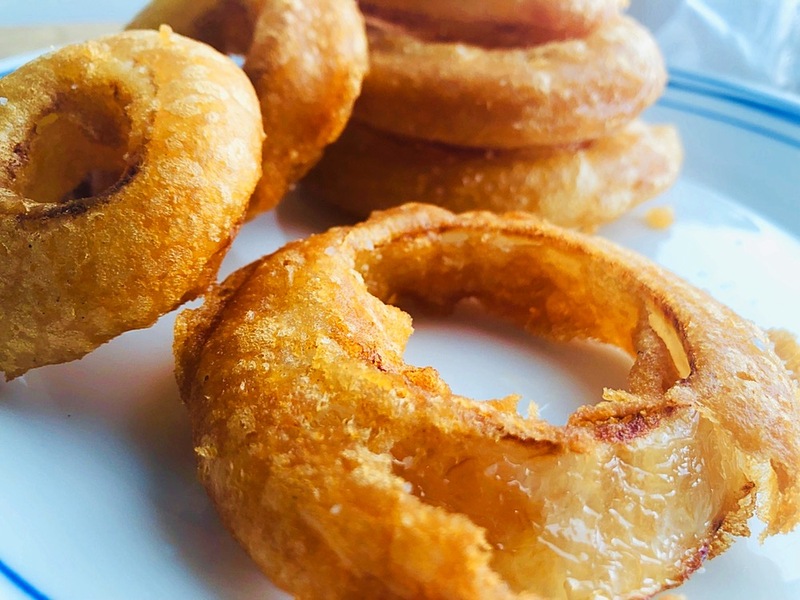 Beer battered rings are slices of onions dipped into a mixture of flour, a little salt, a bit of baking soda, and beer and then fried. If you dip the onion rings in flour before adding them to the batter you’ll get perfectly smooth edges. 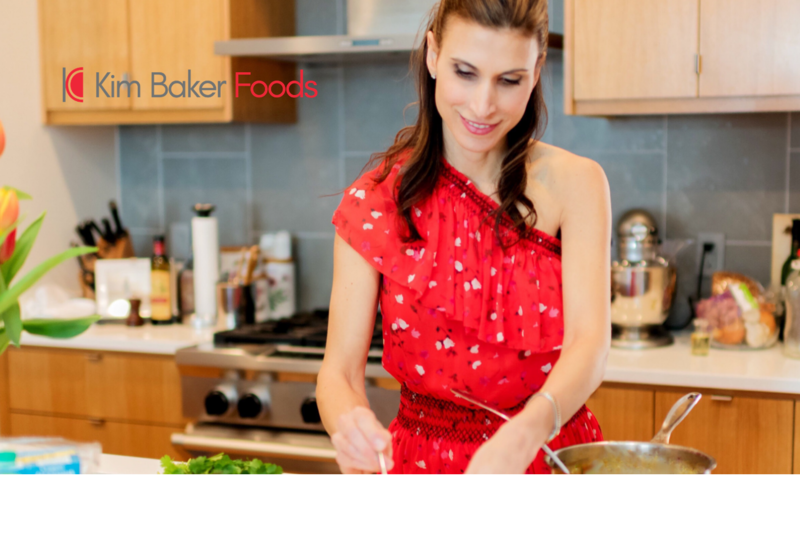 Personally I like them to go straight into the batter without the flour coating, imperfections and all, because it makes the crispy outside a little lighter. You can decide which you prefer. For gluten-free, beat together with a fork about a 1/2 C. cornstarch, 2 T. coconut flour, a pinch of salt, about 1/4 t. baking powder, and about 1/2 C. of gluten- free beer. Add the beer slowly keeping an eye in the consistency so the batter doesn’t get too thin. You want it to be sort of like pancake batter. Slice onions (I like to use white or sweet) about 1/2” thick. This batter is enough for about 10 rings. If you need more, just double the batter. Dip onion slices into batter and drop them into oil heated between 375-400 degrees. Let them cook until golden on both sides. Drain from oil and toss with salt.